Last week we shared tips to get you started with investing in commercial real estate. So this week, we thought we’d share with you what types of investment options are available. 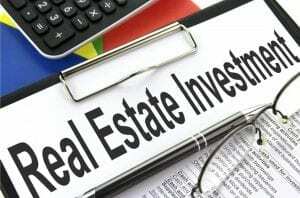 An investment in real estate can be a great option however there can also be expensive pitfalls. Here are a few tips. What does the future look like? Unfortunately, none of us have a crystal ball, however you can do enough research that you can predict it. Visit the local cities, state or government websites to see what their long-term plans are for development. Invest wisely: you can’t buy any old random property and hope that it will pay off. You need to do your homework, and take your time to invest wisely. And research, research, research!